Bern has been officially confirmed as Zurich’s replacement on the season five Formula E calendar, with approval from the FIA’s World Motor Sport Council today. 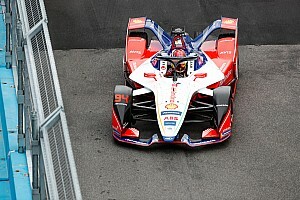 FE raced in Zurich in season four – the first motorsport event to be held in Switzerland for 64 years – but due to the city having clashing local events in June 2019 it dropped off the 2018/19 calendar. Bern was always the favourite to be the direct replacement for Zurich and is now set to officially host the race on June 22 2019 following the WMSC meeting in Paris on Friday. 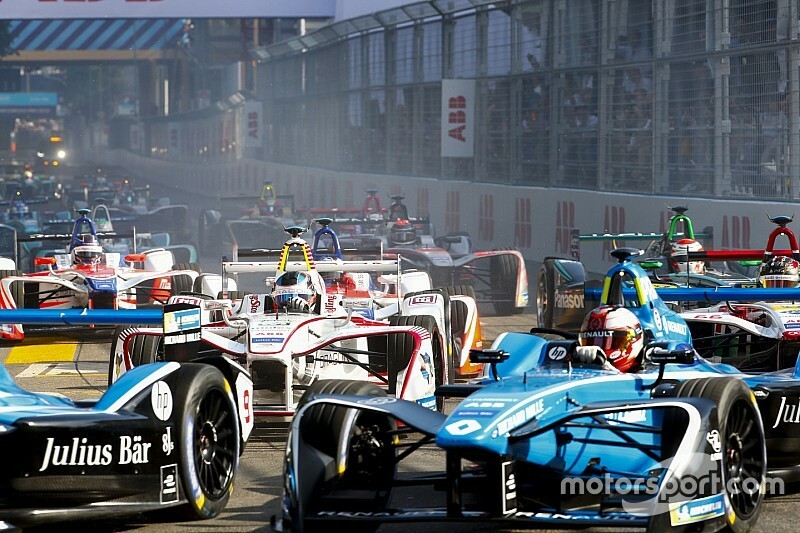 “The calendar for season five of the ABB FIA Formula E Championship has taken shape – the most races and the best places,” said FE CEO Alejandro Agag. 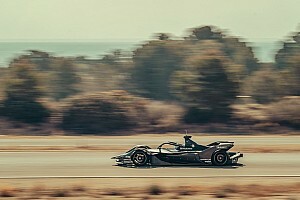 “It’s a milestone season for Formula E with the introduction of the new car and we’ve put together a calendar to match our ambitions as a truly global sport. “It’s fantastic news to return to Switzerland this coming season on the streets of Bern for the Julius Baer Swiss ePrix. We collectively made history last season in Zurich – successfully hosting a professional circuit race for the first time in the country in over six decades. The Bern race, alongside FE’s events in Saudi Arabia, Santiago and Sanya, remains subject to circuit homologation by the FIA. Agag recently suggested to Motorsport.com that Zurich could return to the FE schedule for season six as part of a biennial arrangement with the city.